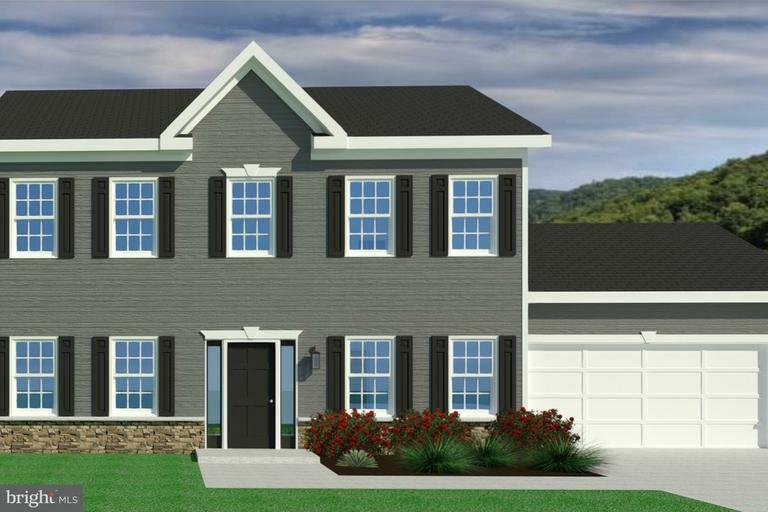 Build your dream home in the lovely South Berkeley County Community of Chandlers Glen. Featuring 3 BR, 2.5 BA, Master bedroom with huge walk-in closet & private bath, living room, formal dining rm, study/office, gourmet kitchen, and 2-car garage. Many upgrades are available! Several lots to choose from.